5k Walk/Race: Enjoy a scenic waterfront run. Encouragement for those just starting out or want to walk as a family (strollers welcome). Snacks and water before, during and after the race. Post-Race Party: After the race, we will gather to celebrate! 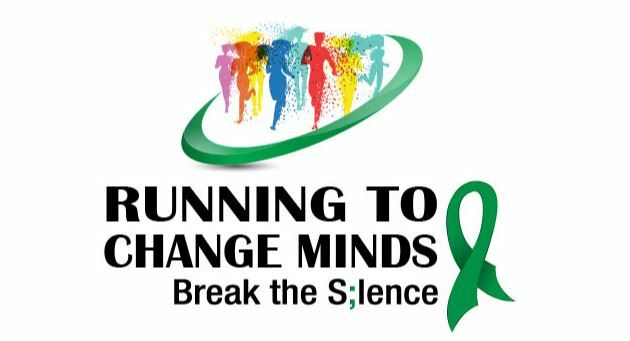 Race Packet Pickup will be on May 10th from 5-8 p,m,, location TBD. Race starts at 8:00 a.m. on May 11th. Please plan to be there at least 30 minutes prior. Parking information will be forthcoming. All participants are required to have fun!! !